This season hasn’t been particularly good for PBA small forwards. 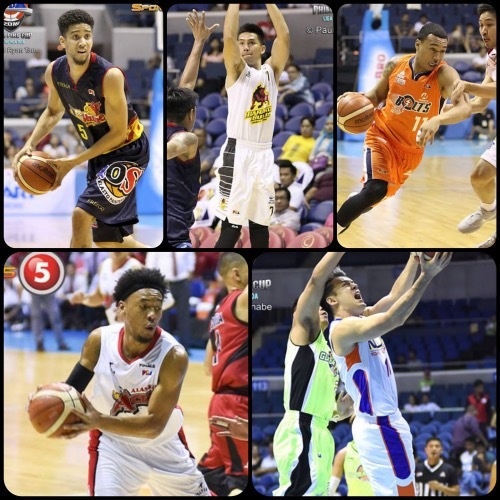 With the exception of Sean Anthony and Calvin Abueva, no swingmen have really stood out so far this season as the Philippine Cup was dominated by centers and playmakers. When the Commish Cup begins, however, that should change as the big imports will probably dominate possessions and open things up for small forwards to operate. If that happens, we should see more of the usual suspects on this list. - Norwood watched his brother take the limelight in Superbowl 50, setting a record for longest punt return in the biggest sporting event in the States. Now the pressure is on him to make the headlines with his own play. He has the skill and the attitude to make it happen, of course, so it should be just a matter of time. Gabe Norwood should have a good bounce back this conference. - Intal continues to put up eye-popping numbers, and that’s something he will need to do as newcomer Phoenix Petroleum is raring to make a splash in its first PBA conference. Intal is one of those guys who can do just about everything well, just not at an elite level. 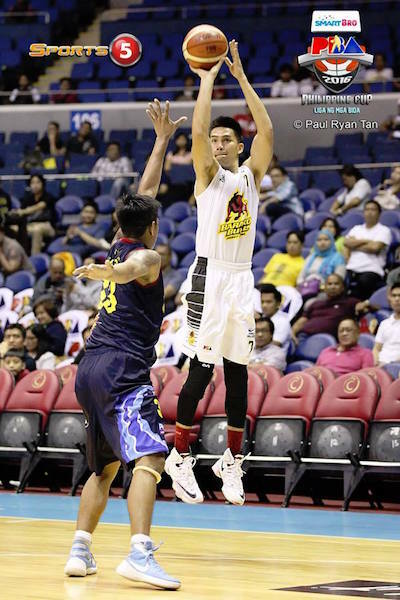 Think of him as the PBA equivalent of a jack-of-all-trades. JC Intal should continue to be a very productive player for Phoenix. - To say that the rookie is giving a good account of himself is a significant understatement. Newsome has all but supplanted Jared Dillinger as Meralco’s top small forward, and he has the makings of a more aggressive Gabe Norwood. Give this former Blue Eagle a couple of seasons, and he should be among the top shelf players in the country. 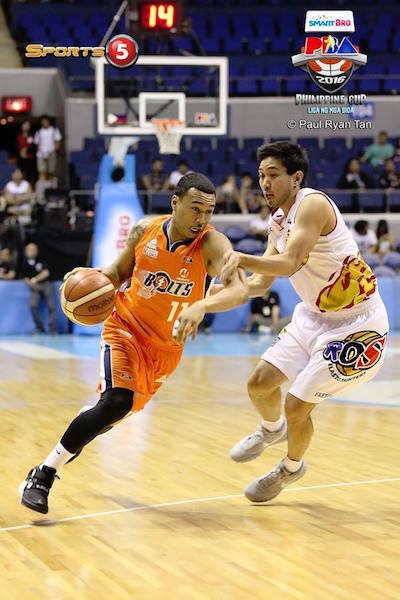 Chris Newsome has the potential to be a superstar in the PBA. - The Beast is probably stewing right now after the Aces became the first pro basketball team to blow a 3-0 lead in a best-of-7 series. Knowing Abueva, though, that kind of loss will only push him harder. The former Golden Stag should return to action with a lot more energy and fire than usual. 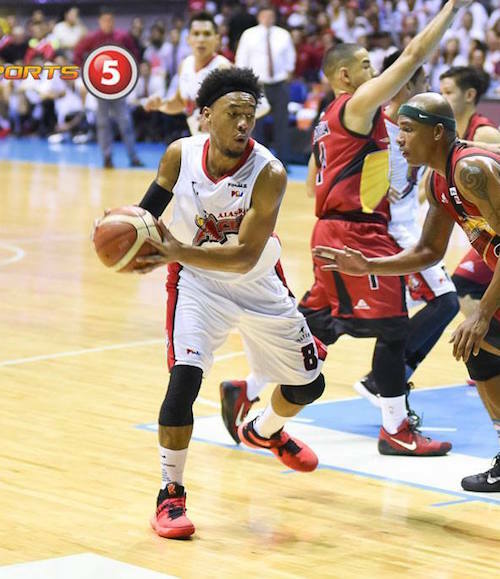 Calvin Abueva is expected to be a monster when Alaska returns to action. 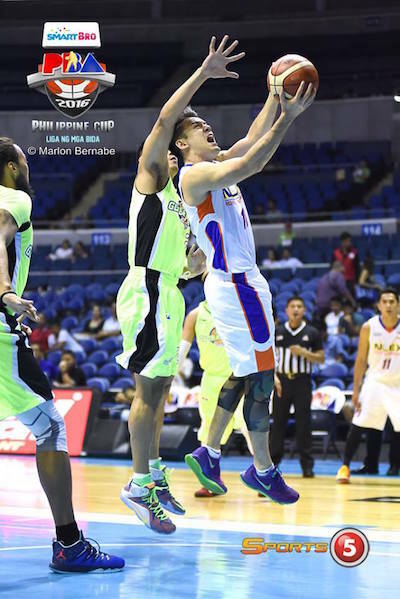 - Nobody saw it coming, but Sean Anthony has wowed the PBA to become, statistically speaking, among the top five players in the entire league. If the Fil-Canadian continues this, he should be a leading candidate for an end-of-season award. I’m sure, however, that he would much rather have the Road Warriors win a lot more games. 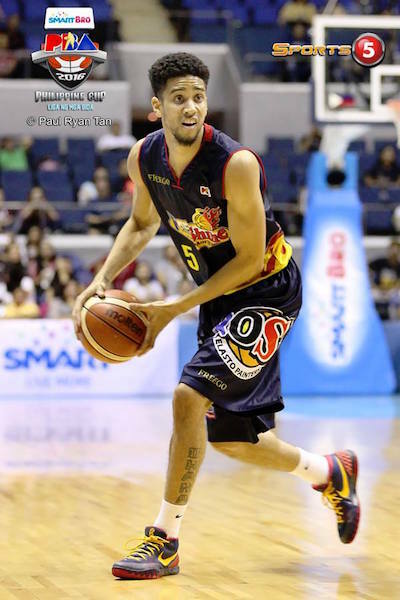 Can Sean Anthony sustain his bullish play for the rest of the season? All images are by Paul Ryan Tan/Marlon Bernabe/Sports5.